It is the most easiest way to get rid of blackheads. Steam softens the sebum in pores that make the blackheads more protruded and easy to remove. It has no side efects and is very effective. Take a large bowl and add boiling water in it. Now cover head with a large towel so that the vapours do not escape. Keep on leaning for 10 minutes. Do not take your head too close to water as it can cause burns. 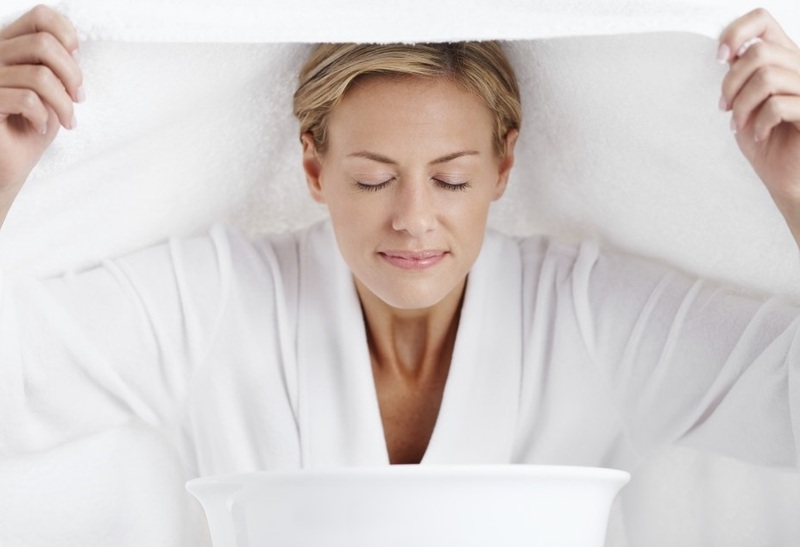 After steaming, rinse your face with warm water and apply moisturizer. Repeat for one or two weeks and get glowing skin. 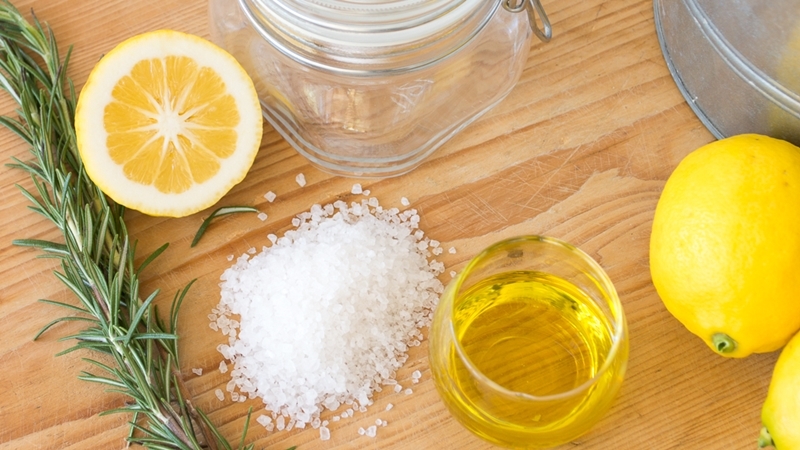 Lemon is a very good antioxidant that is famous for its cleansing properties. It can pair up with many other ingredients like honey,sugar,rosewater etc. The vitamins and nutrients are very efficient for skin and they work on almost all skin types. Take a bowl and add lemon juice, honey,yogurt and salt in it. Now scrub this mixture on the effected area.Apply this to make an even tone. If you want cleansing as well then you can also add rosewater or milk in it. Keep on doing this daily for 11-12 days and get clear skin. If you want to get rid of blackheads fast then backing soda would be best option. It clears the pores from sebum and the face becomes free of all the dirt. Do not use it in excessive amount as it can cause the skin to dry. 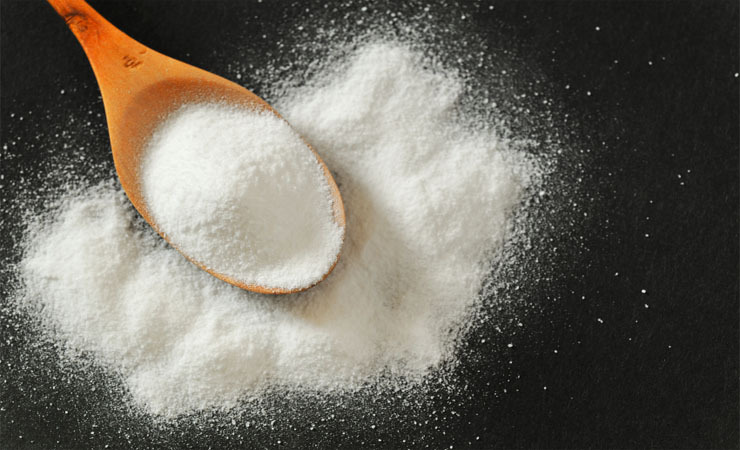 Add 2-3 teaspoons of backing soda in a bowl and mix it with water to make a thick paste. Now massage the effected area with this paste in a circular motion smoothly. Let it dry and then wash with warm water. Try it twice a week to get rid of blackheads completely. Green tea is a miraculous herb as it has amazing effects on health. It helps in losing weight, fights Alzheimers and Parkinsons and lowers the risk of cancers and cardiovascular diseases. 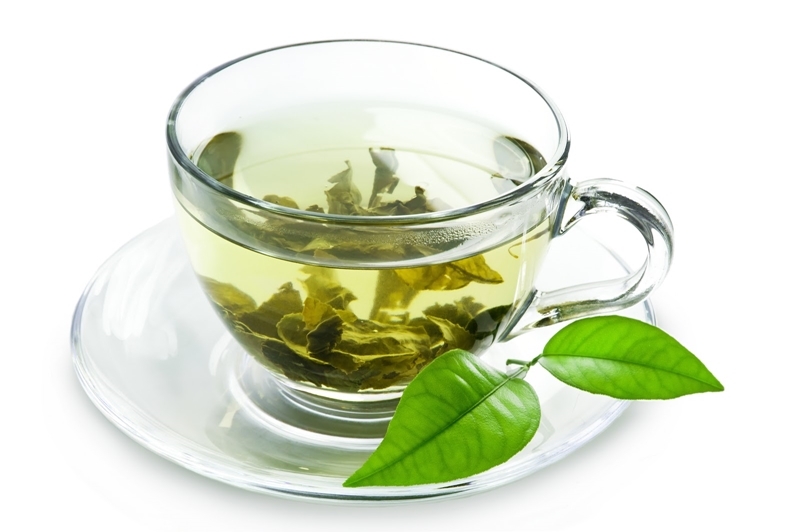 In the case of blackheads and acne, green tea can help to get rid of them too. Take a bowl and add few green tea leaves in it. Now add water and mix the two to make a thick paste. Apply this paste on the area effected with blackheads and massage it for 2-3 minutes. It will unclog all the pores and blackheads will be removed easily. Toothpaste is the most easily available solution for blackheads. It has special ingredients that help in clearing the pores of dirt and sebum and remove blackheads and acne. Wash your face with warm water and apply a small amount of toothpaste on toothbrush. Now rub this paste on the effected area very gently for almost 5 minutes. If irritation and some other problem arises then wash off the toothpaste immediately and try some other method. Try to keep your face clean as much as possible. Wash it regularly and prevent it from getting oily. Keep your bed clean and change the pillow covers on time as they could contain dirt and dead skin cells. Do not touch your face too much as it may transfer the oil from fingers to face. Keep your hair clean and prevent them from falling on face as it can increase the sebum in pores. You can also use oil absorbing sheets to clean away excessive oil from face. Before sleeping, remove all the makeup so that the skin could breathe. Detoxify your body by regularly eating fruits and vegetables. Avoid poping the blackheads as it can leave permanent spots and can cause more bacteria to enter skin. Blackheads are obviously irritating and ugly. Blackhead Removal is also sometimes painful in severe cases, but still it is something which can be fixed. You can use the above mentioned techniques to Get rid of Blackheads, and should try to prevent them from appearing again.